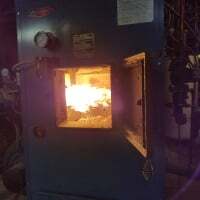 Does anyone still make non-digital Mechanical Home Propane Furnaces for central heating? Viessmann 100-w B1HA Parameter Question!! HELP...Two system - heat pump vs. gas water baseboards.